DILABS aims at supporting trainers/teachers, staff and organizations involved in adult education in the field of key competences, including literacy and digital skills, in an active process of developing European cooperation. The project will contribute to the development of a model of inclusive society, and of improvement of training process dedicated to adults with no qualification, facing problems of literacy, or lacking of basic skills. 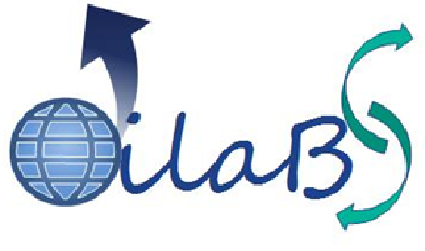 DILABS is developed in an intercultural context, and in an improving approach of programs dedicated to adults facing problems of literacy, early school leavers, and/or with low level of qualification and lacking of basic skills. Development and support of a “learning community” and collaborative system in an evolutive and portable approach.